Kennedy Towing is proud to provide car lockout services to Oceanside residents and visitors. You probably don’t realize this but every day people are locked out of their vehicles for various reasons, the most common of them are that they have lost their keys, their keys have been stolen, their keys have been locked inside the car or they have even been broken. The only thing to do when this happens is to call a trustworthy, licensed locksmith. If this happens to you it’s best to wait for the professionals to get there because you may scratch or damage your car if you try to open it yourself. You can call us 24/7! our call center, will send out a team to your location. 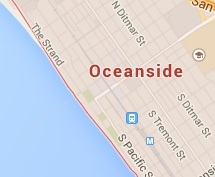 We guarantee a thirty minute time of arrival in Oceanside because we understand how valuable your time is and we know that being locked out of your car is a serious matter. Our team will work as fast as possible to get you in your vehicle to and have you out on the road as quickly as possible. Our call center representatives provide customers with competitive price quotes over the phone so they are aware of the cost of our services upfront and will not be surprised by any added costs later. Kennedy Towing comprises a team of trained professional locksmiths that all have numerous years of experience in the profession. 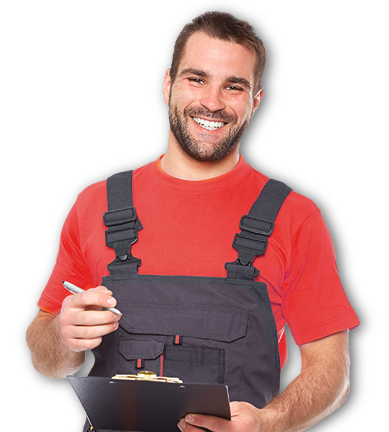 Our locksmiths make it a priority to keep in the know with the latest trends in the locksmith industry and we make sure that we are always equipped with the most up-to-date locksmith tools and machinery and that our fleet is always well maintained and equipped, to enable us to do any type of locksmith job on site. Our reliable and highly skilled team pride themselves in providing excellent customer service to our customers. They will do their utmost to help you out in the fastest, most professional manner possible and they always have smiles on their faces.